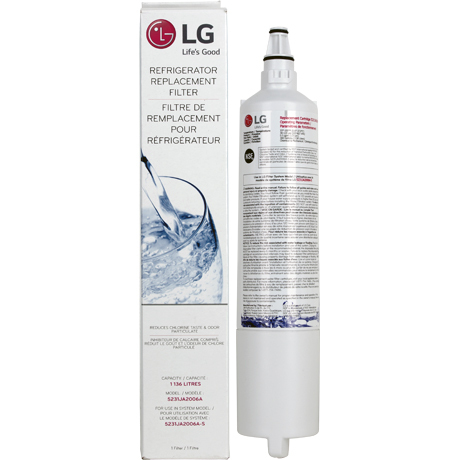 LG 5231JA2006A / LT600P Water Filter - Only $[SVEPrice]! 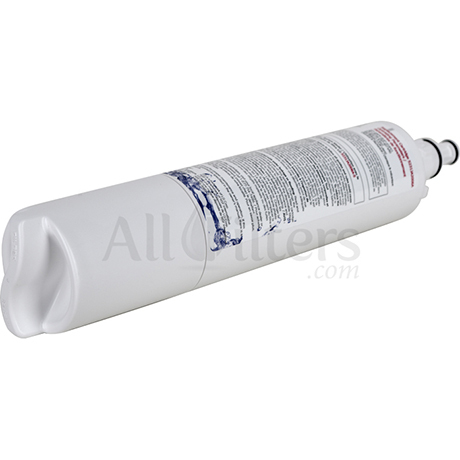 The 5231JA2006A / LT600P has been discontinued and replaced with the genuine OEM LG 5231JA2006B / LT600P. 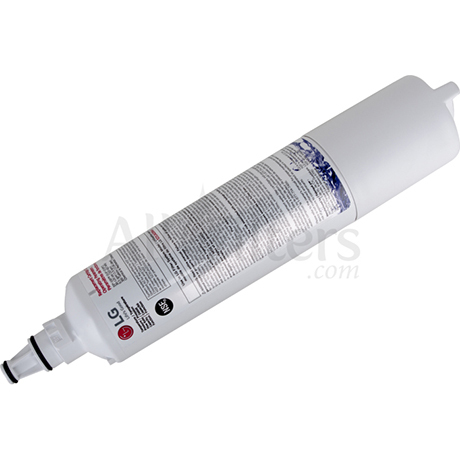 The 5231JA2006B / LT600P is compatible with any refrigerator that uses 5231JA2006A / LT600P. 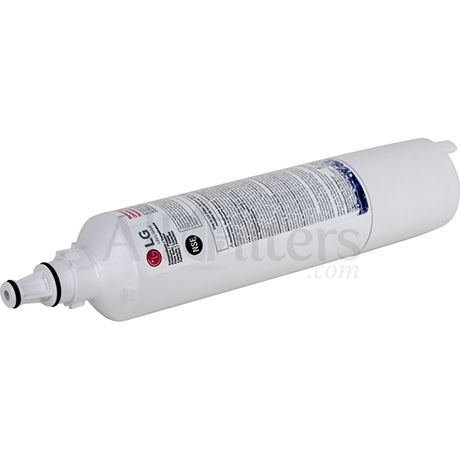 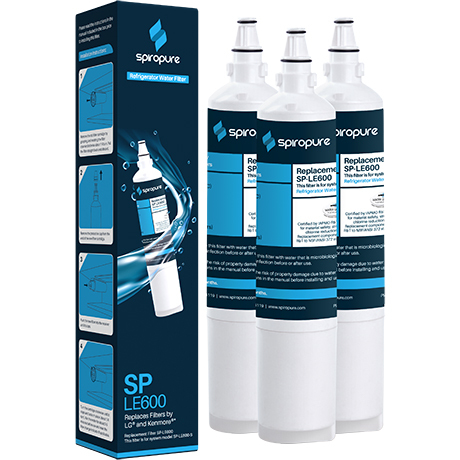 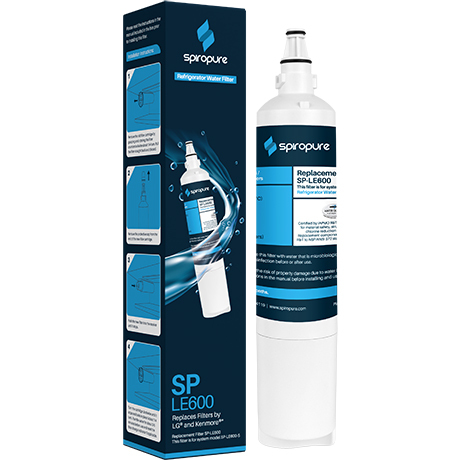 The genuine OEM LG 5231JA2006A / LT600P refrigerator water filter fits LG and Kenmore refrigerators with a long round filter. 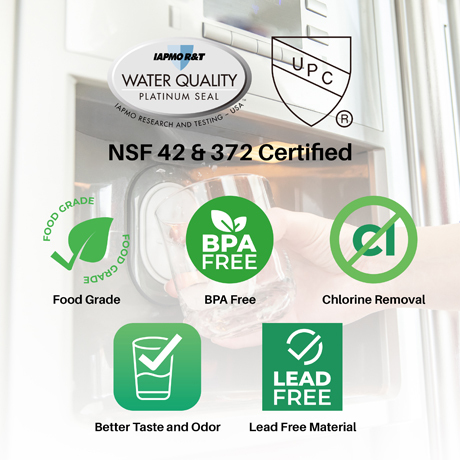 If you have a Kenmore refrigerator and your fridge model number starts with 795, then your refrigerator was made by LG and the 5231JA2006A filter (shown on this page) is the filter for your fridge. 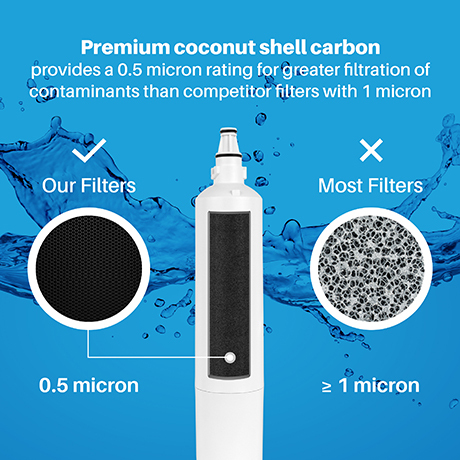 Filter Size: 2-1/4" x 2-1/4" x 12"